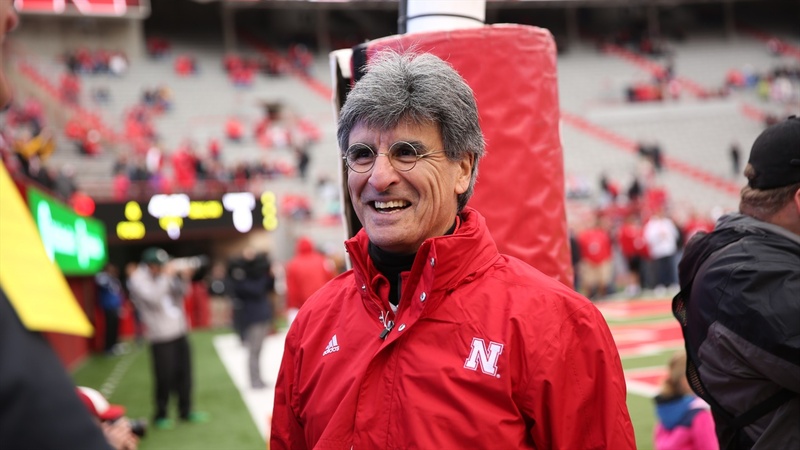 Every time that Scott Frost and Mario Verduzco decide a new scholarship offer should go out to a quarterback it’s noteworthy. Back on May 18, Nebraska made a new offer to a 2019 quarterback Shea Suiaunoa‍ from Clear Lake High School in Houston, Texas. Suiaunoa, who wears No. 8, has a lot of athletic similarities to Marcus Mariota which has not gone unnoticed by the Nebraska staff. I spoke with Clear Lake’s run-game coordinator McKenzie DeVille to get some perspective on Suiaunoa.